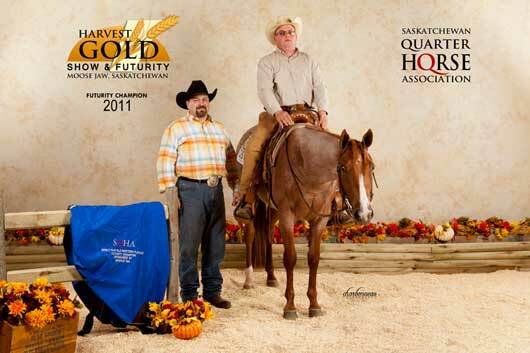 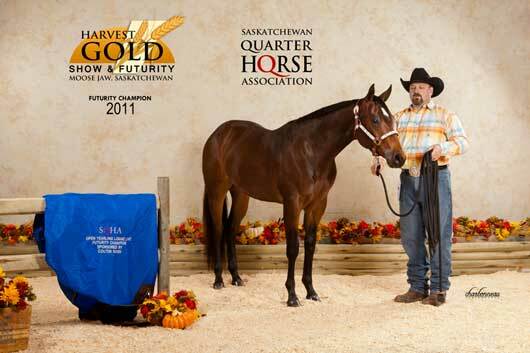 Yearling Lunge Line Champions Steve Schiestel and Sudden Sign Of Faith (Owner: Lisa Schiestel). 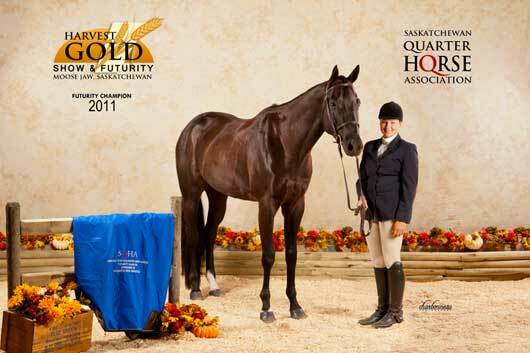 Two Year Old Western Pleasure Champion Trevor McBurney and Open Range Sunrise (Owner: Lisa Schiestel). 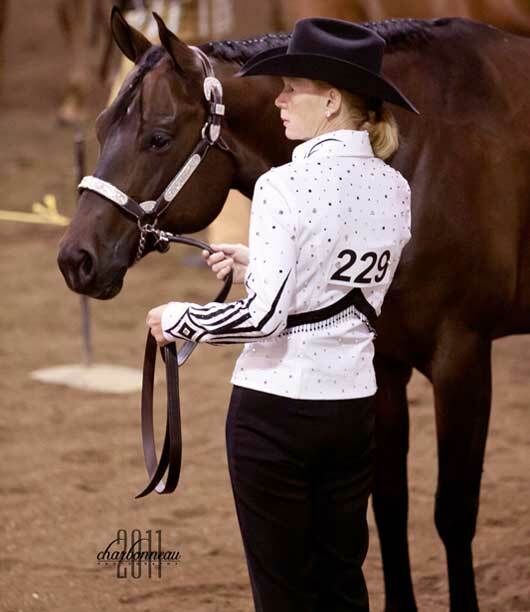 Three and Four Year Old Western Pleasure Champion Jessica Bartram and BMQ Hez Decked Out. 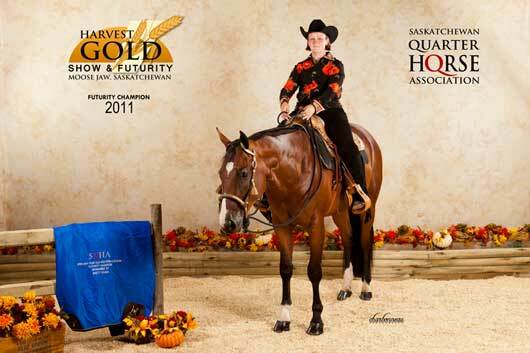 Three and Four Year Old Hunter Under Saddle Champion Brittany Ruecker and Purdee Pleez. 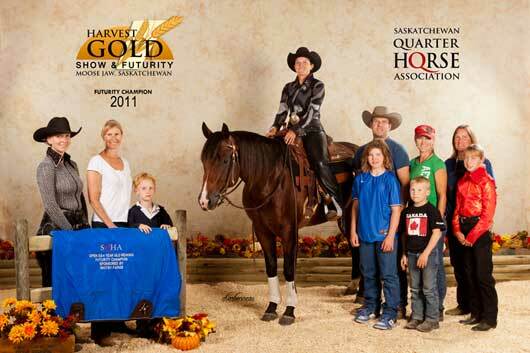 Three and Four Year Old Reining Champion Shauna Getz and Whiz N Cody.